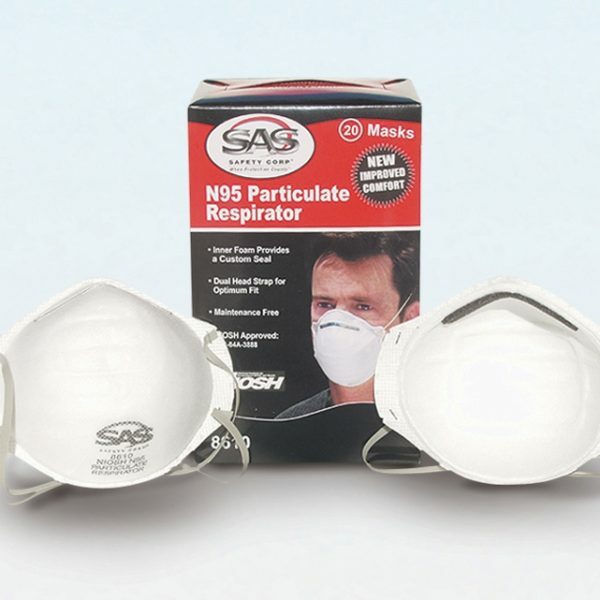 We have REDUCED THE PRICES of our Respirators & Masks to help protect you from the FLU Virus. Your employees health is critical and harmful elements should be avoided at all costs to protect a persons lungs from long term illnesses. 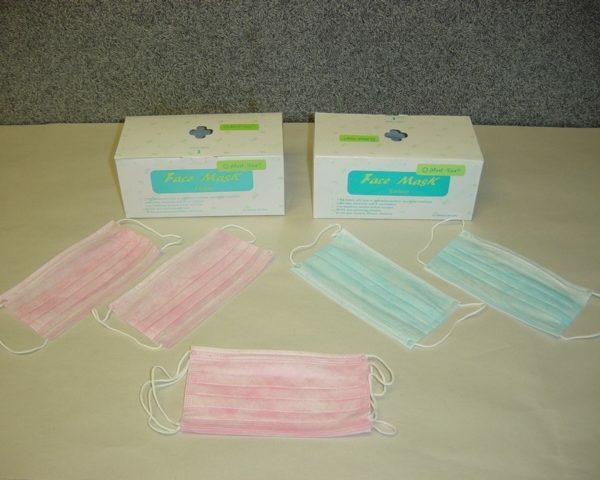 Elements that if breathed can cause immediate sickness and possibly be fatal so face mask protection is necessary in any of these situations. 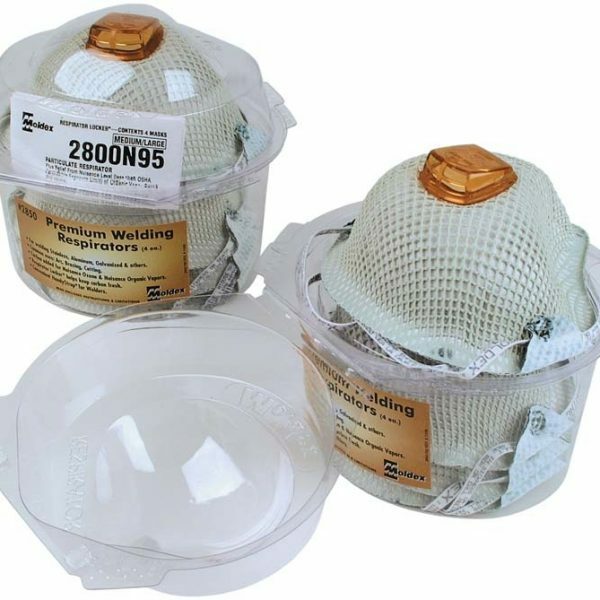 Respond systems offers several protection products including all of the respirators and dust masks below. 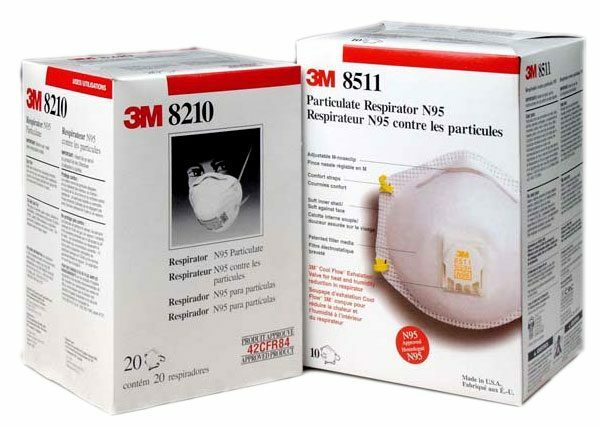 We carry both full and half mask respirators, disposable face and dust masks and accessories including filter replacements to assure proper safety when working in certain conditions. 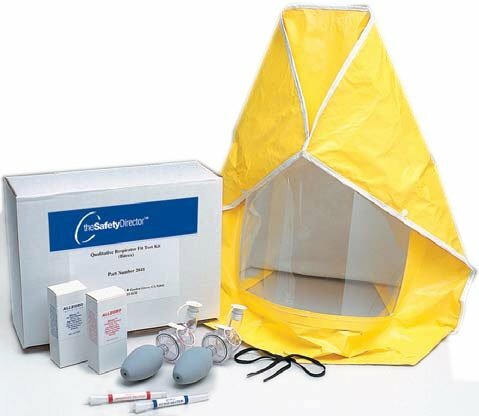 When it comes to personal protection trust Respond Systems for all your medical supply and personal protection needs. 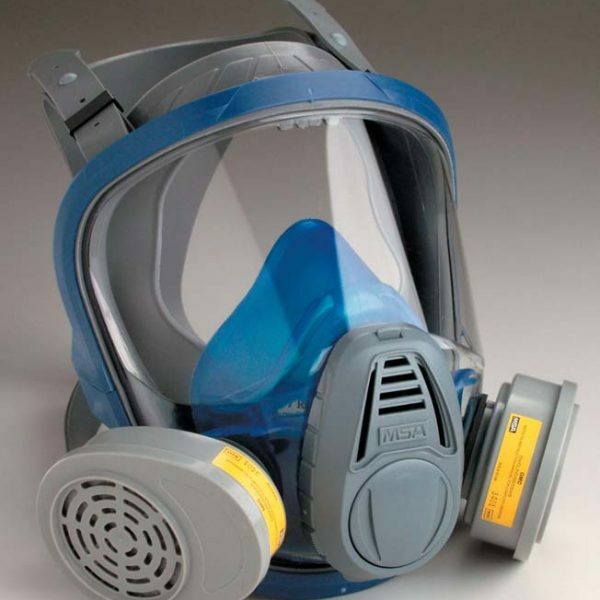 Please view details on all respirators and face masks. For more information call us today. 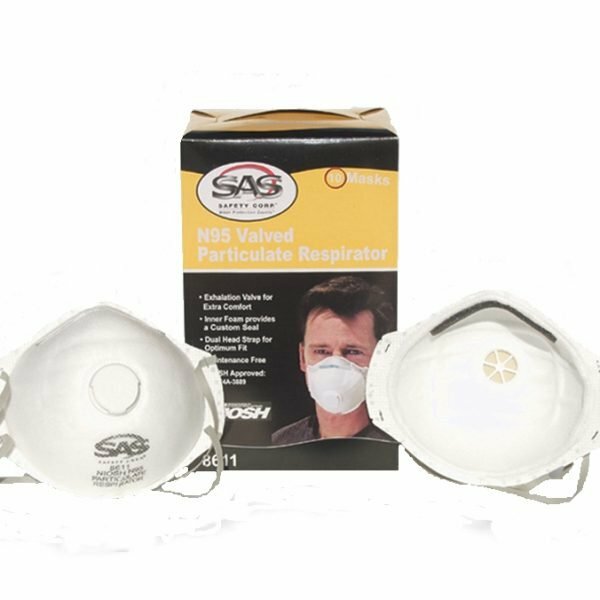 Disposable N95 particulate respirator masks to provide workplace respiratory safety against mold, dust, and other harmful irritants. 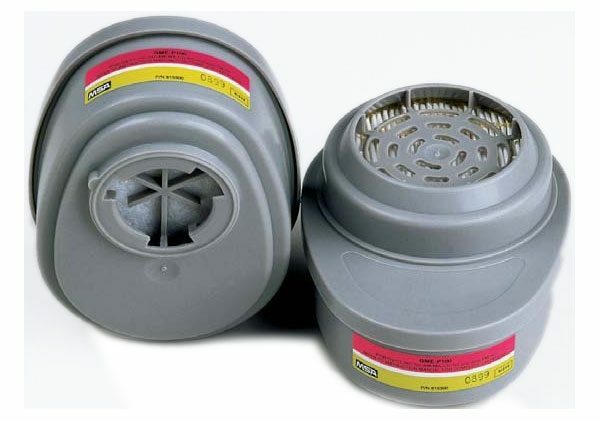 1stAidSupplies.com carries replacement cartridges for a variety of Advantage respirators for full compliance with OSHA's respiratory protection regulations. 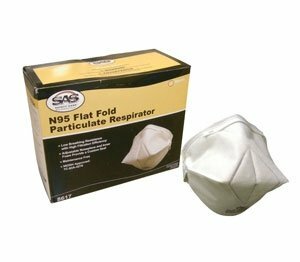 Provide respiratory protection against airborne dust and biological particles with these N95 flat fold respirator masks. Adjustable to form a custom seal. 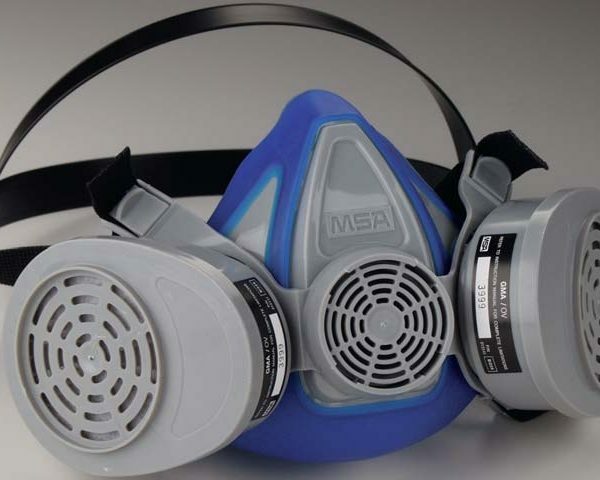 Moldex 2200 respirator mask provides protection against airborne contaminants in all areas. Meets OSHA workplace requirements.